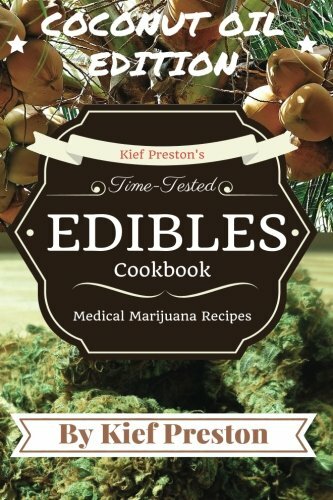 These Marijuana Edibles Can Save Your Life! 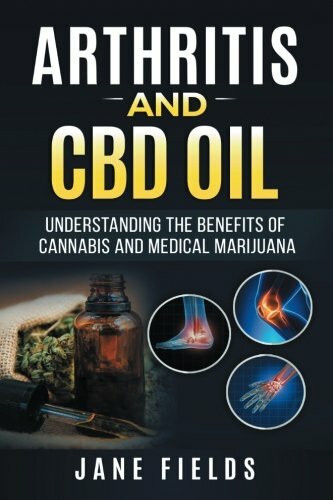 Tired of Cannabutter? 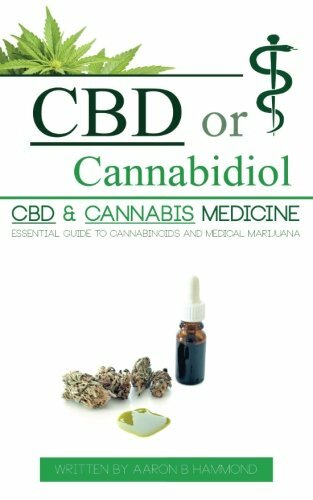 Try Canna-Coconut Oil Today! 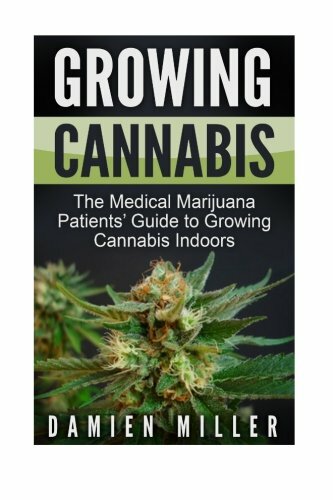 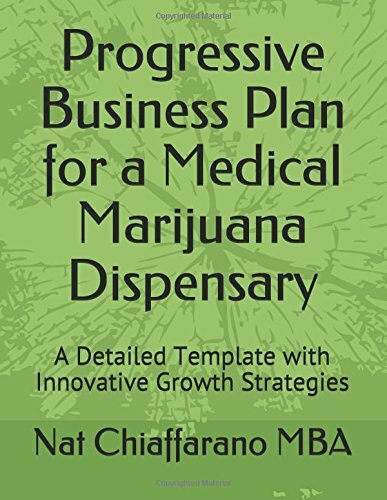 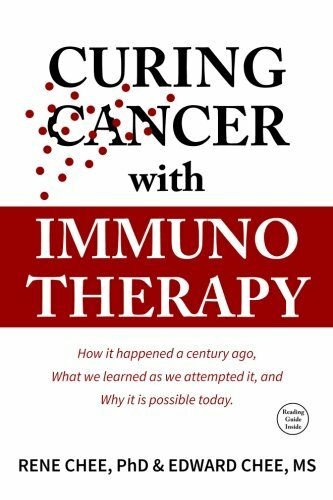 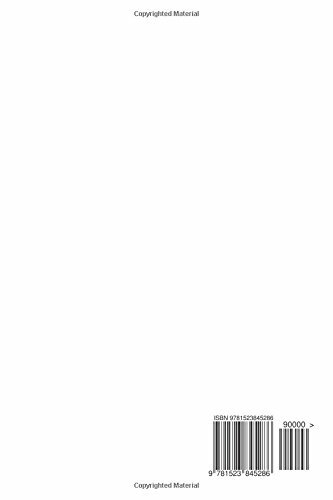 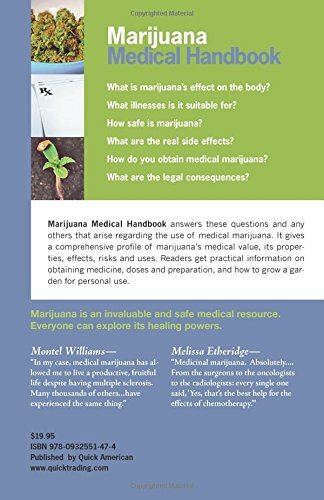 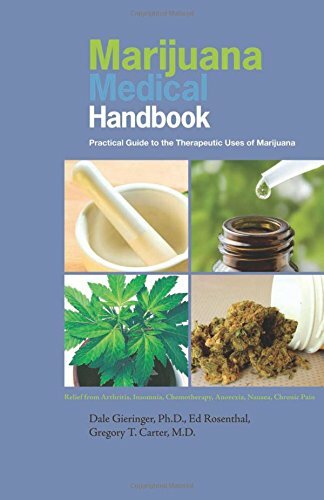 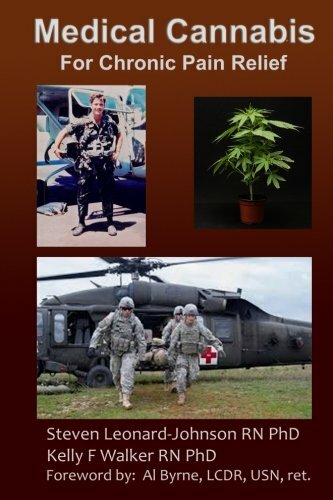 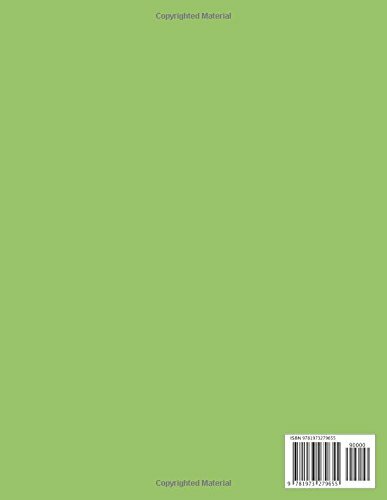 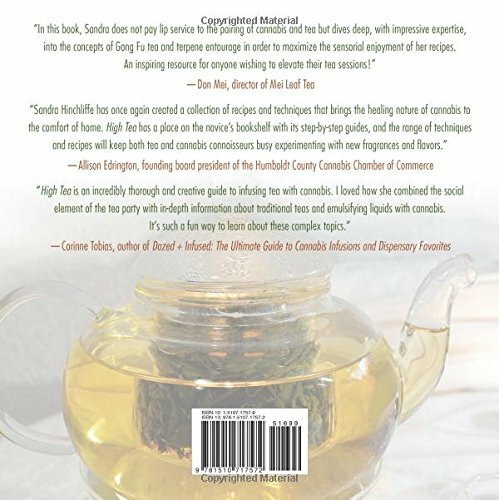 I created this book to help all medical patients like myself as well as all recreational users of the herb add an extra portion of healthy to their everyday lives. 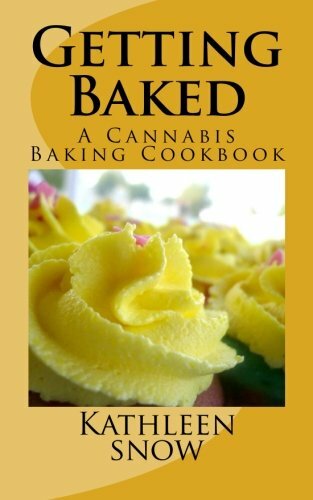 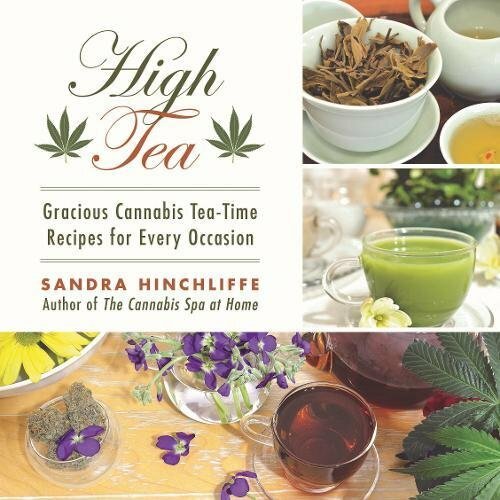 Please enjoy the recipes in this book responsibly, as coconut oil is high in good fats and thus absorbs up to 30% more THC than butter.